This St. Patrick’s Day week, we are thinking ahead – one year ahead to be exact. 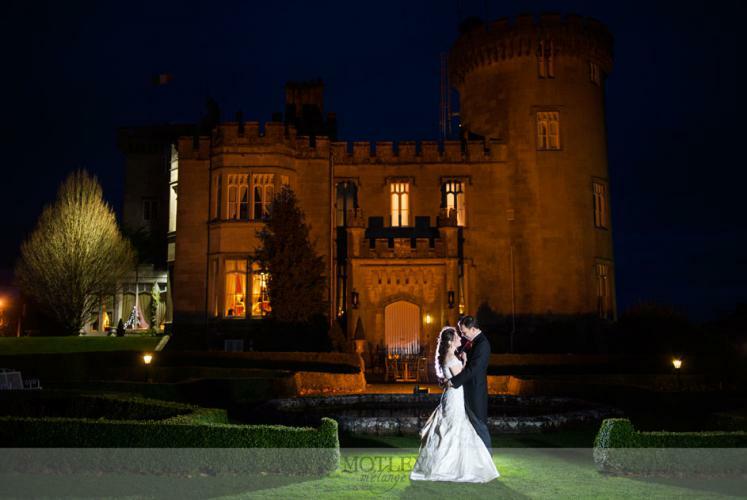 March 2016 we will be celebrating the marriage of one of our newest client couples at the Dromoland Castle in County Clare, Ireland! This amazing castle dates back to 1014 and is surrounded by more than 400 acres of pristine woods and gardens including a lake and championship golf course. The castle itself has been transformed into a 5 star hotel with gorgeous event space – perfect for weddings and special events. 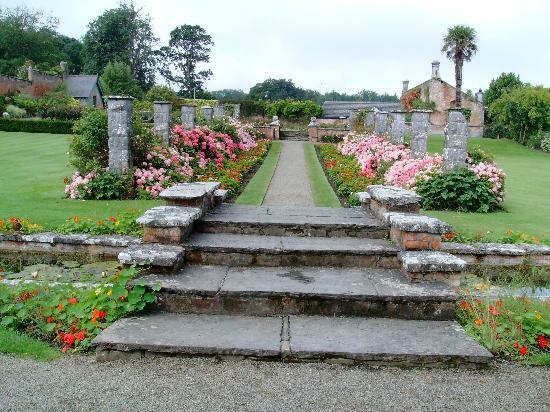 The walled garden can be used as an outdoor ceremony space and the surrounding grounds are a photographer’s dream! Stay tuned for more details as we plan this destination wedding in Ireland! Next postHappy Anniversary Jill + David!